A recent entry about Angel’s Envy started me thinking about packaging. 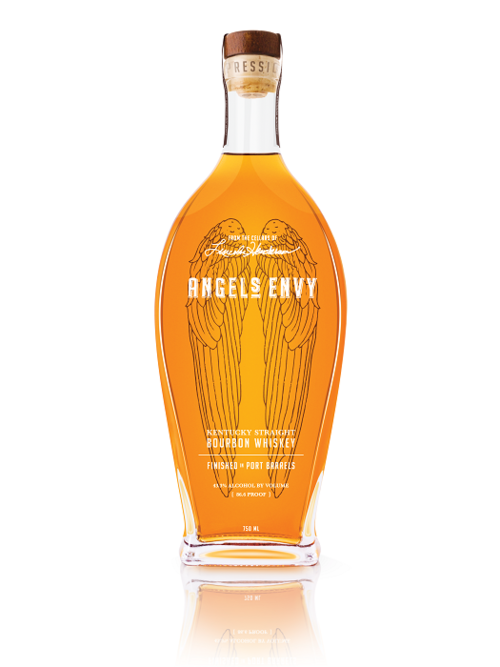 With its tall, curvaceous, wing-shaped bottle, Angel’s Envy certainly catches the eye. But it’s not the only bourbon that’s bottled beautifully. Any discussion of iconic bottles would have to include Maker’s Mark. That red wax stands out in bars around the world. 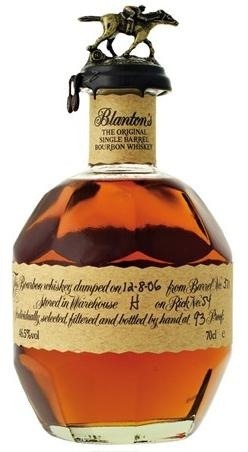 I’d also include Blanton’s Single Barrel. The faceted bottle itself is distinctive, but what’s really fun is the eight-piece collector’s set of horse-and-jockey bottle stoppers. Each horse is captured in a different stride, and there is a tiny letter near its right rear hoof. Collect all eight to spell out B-L-A-N-T-O-N-S. 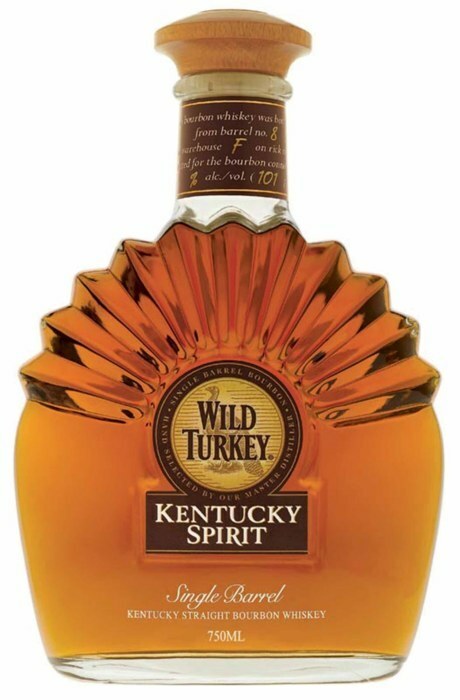 I also admire the bottle design for Wild Turkey Kentucky Spirit, which evokes a fanned-out turkey tail without devolving into kitsch. What bottles have captured your fancy? Share them here.